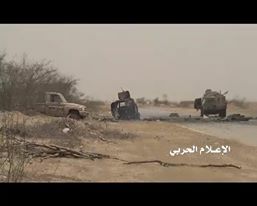 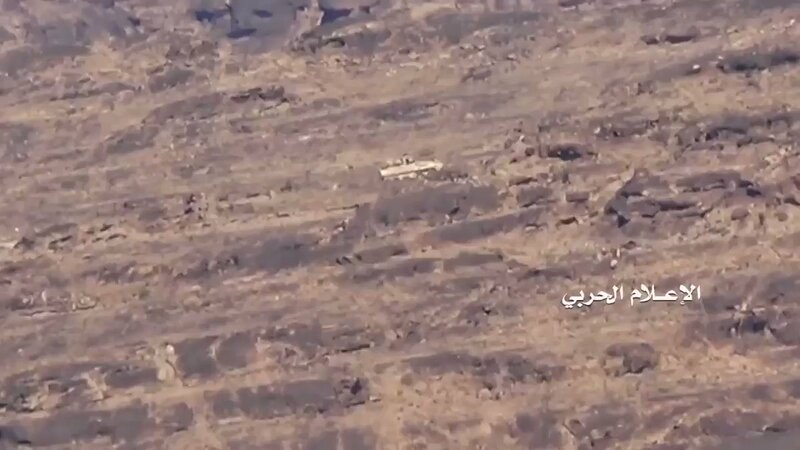 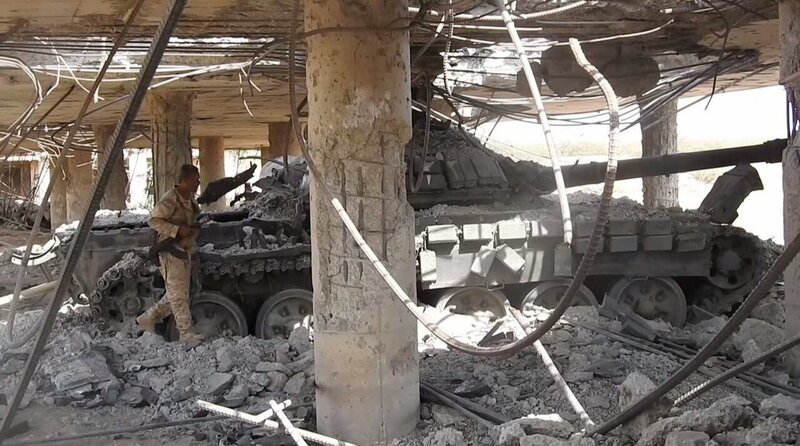 Destroyed Houthi T-72C in Aham triangle. 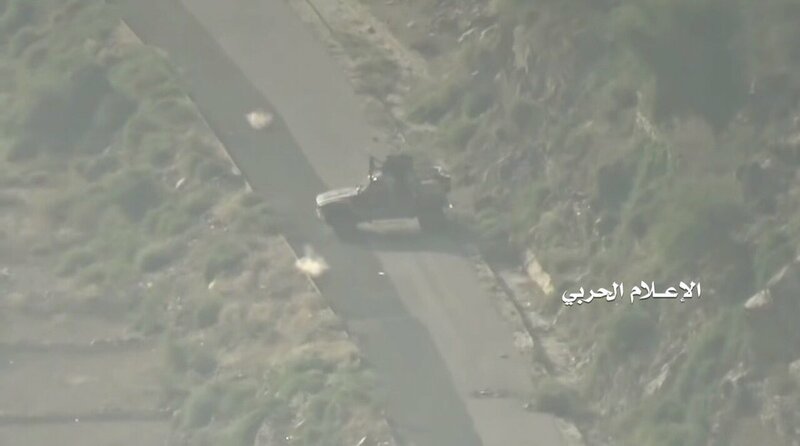 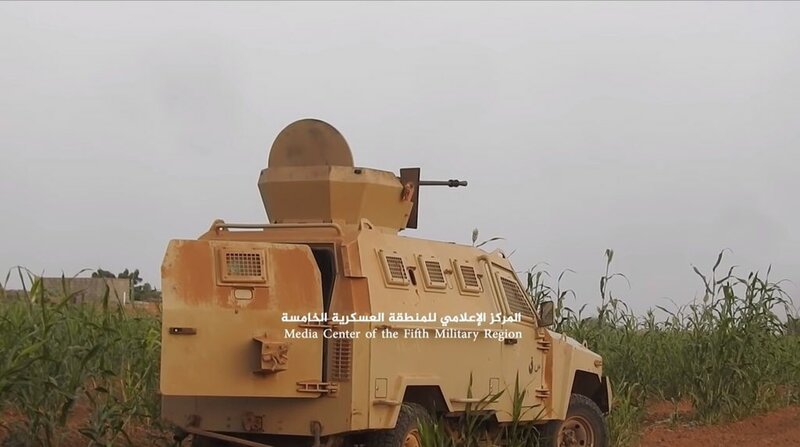 Saudi-backed forces advancing south of Harad in Hajjah province. 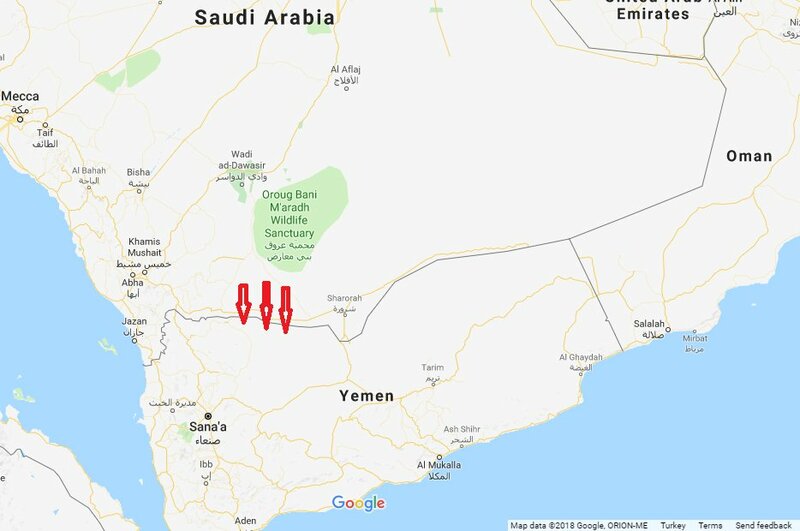 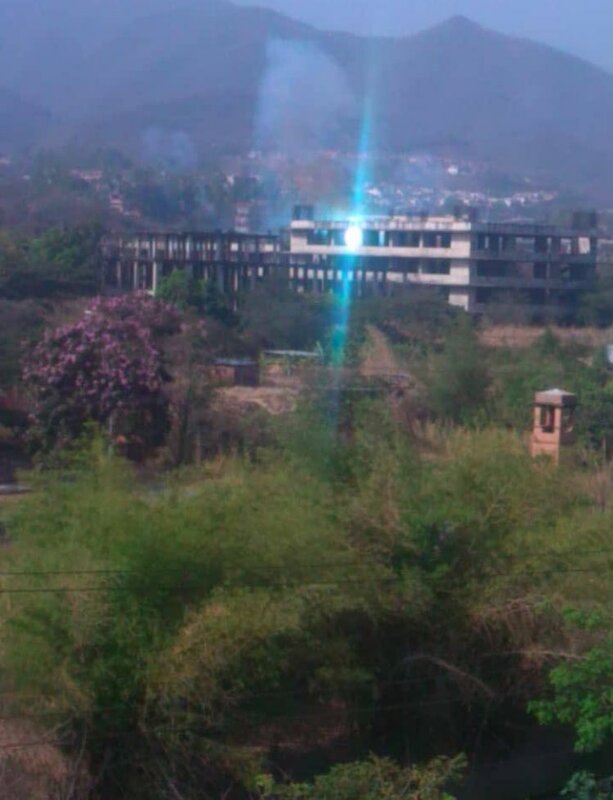 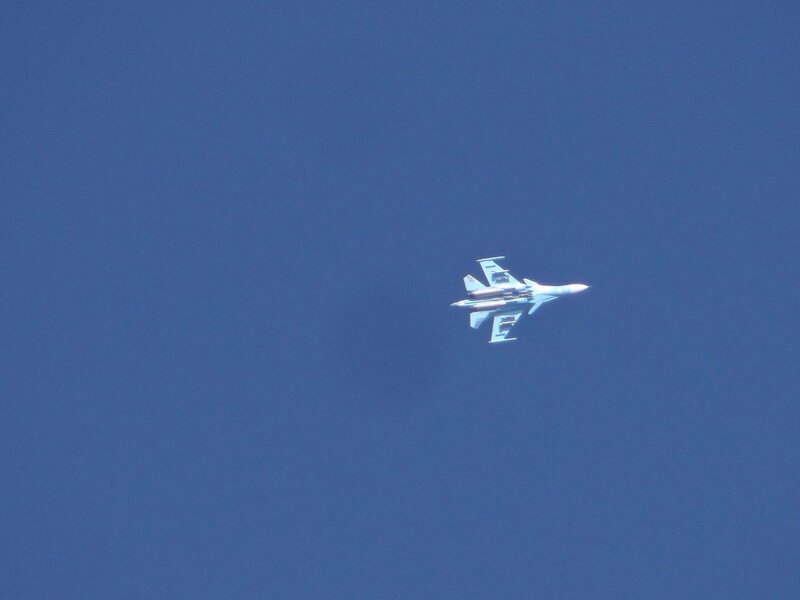 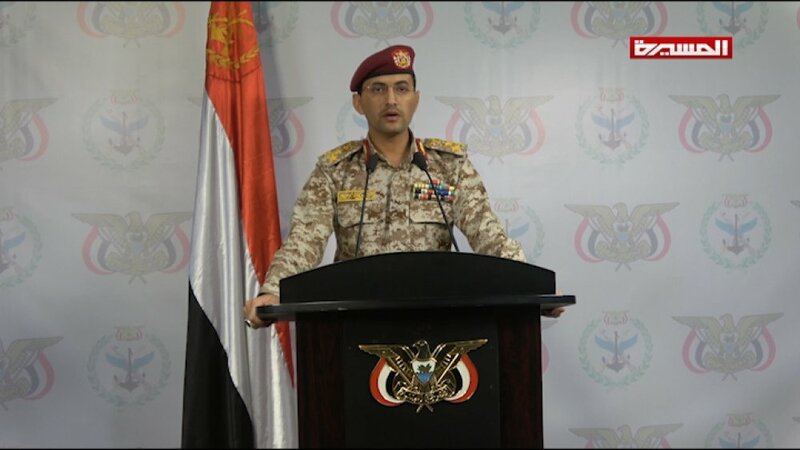 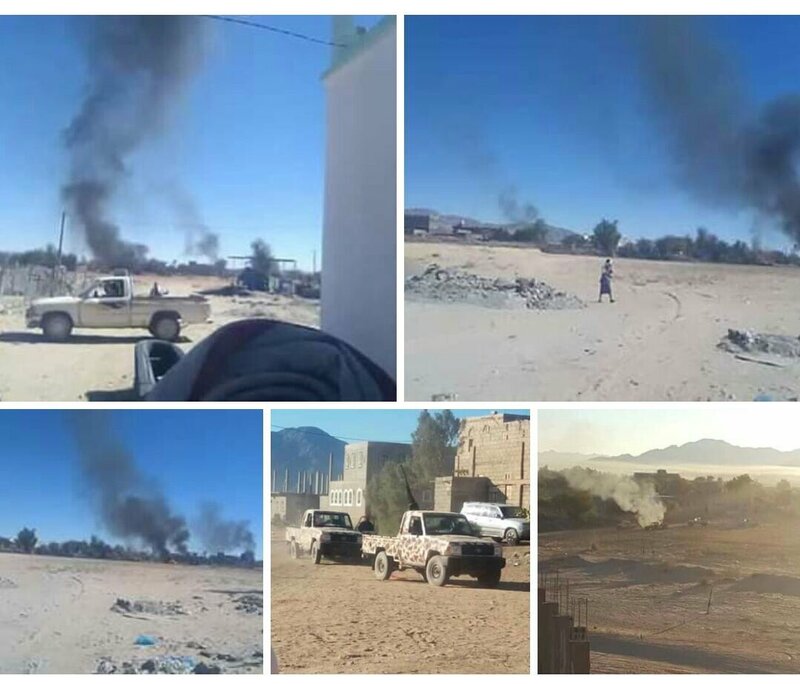 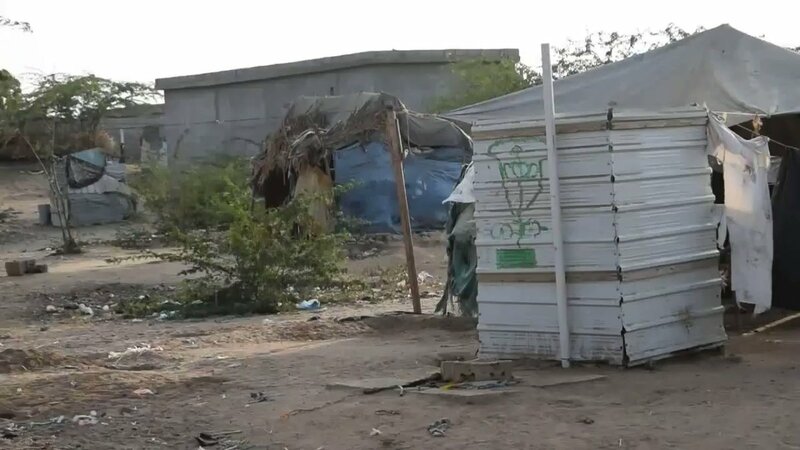 Houthis inside town are at risk of encirclement.